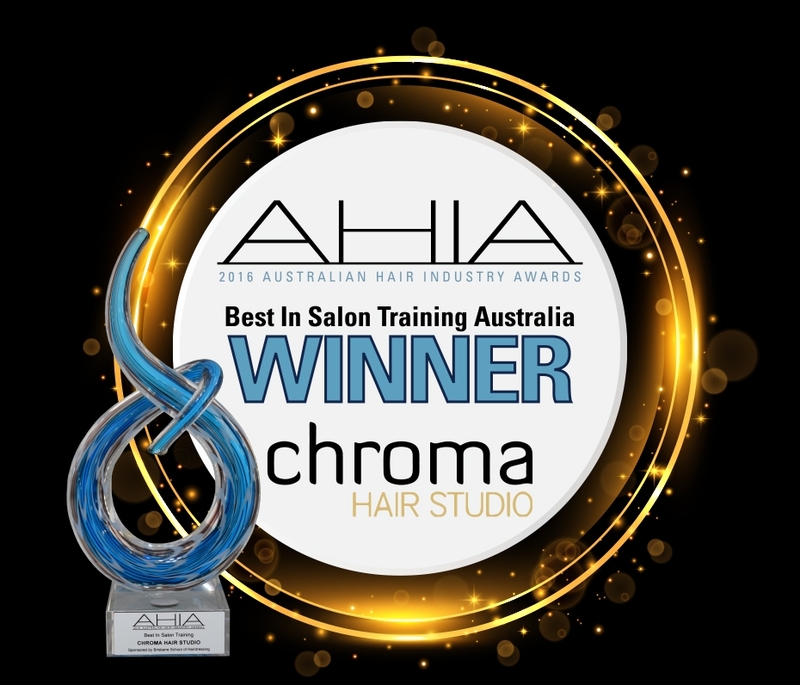 At Chroma Hair Studio, we lead a team of Caring, Talended and Inspired Hairdressers who create amazing looks for our clients. We love coming to work everyday because it’s the best feeling in the world to see how confident and happy our clients are because they know they look beautiful. We want you to leave our salon with that wonderful “WOW” feeling. If you’re not delighted, tell us (within 7 days) and we will redo it for FREE. We can’t be any fairer than that can we! 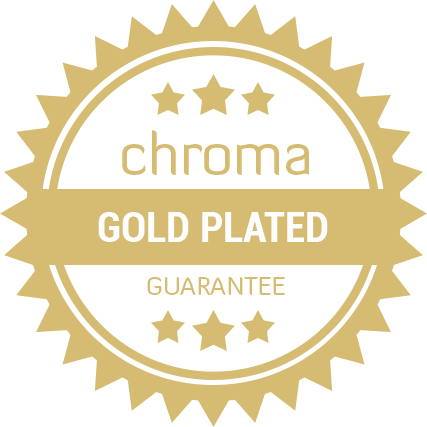 At Chroma Hair Studio, we offer a unique experience in our friendly and relaxed Salon. If you are looking for that ultimate hair style to fit your lifestyle, for that special occasion or just to indulge yourself, then look no further. Who better to give you that great new look, than a Salon that teaches and inspires other hairdressers? 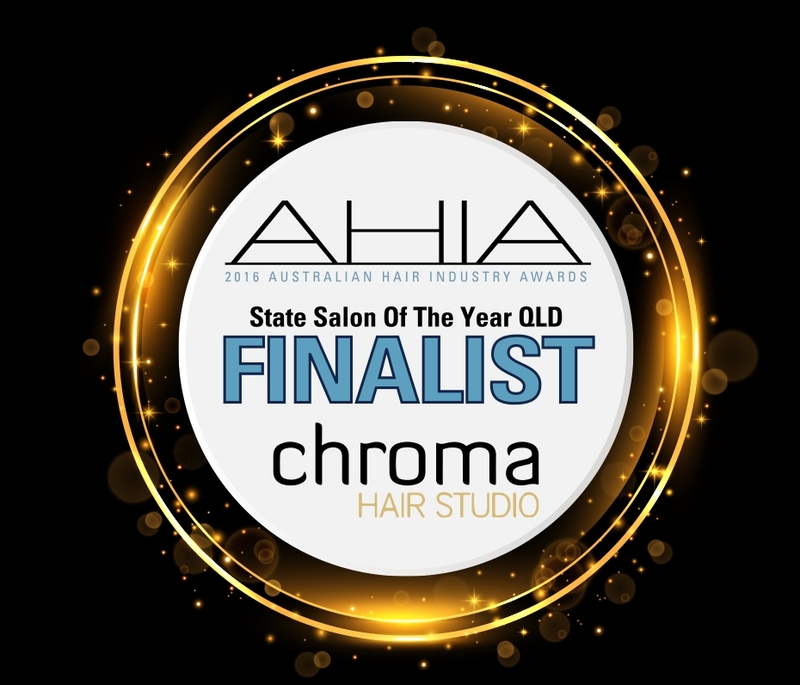 Chroma Hair Studio – is a Matrix “Colour Specialist Salon” and a Matrix Education Ambassador. Chroma: the Greek word for “colour” it’s what we do…. I have been getting my hair repaired and styled by Chroma since November last year, due to damage done elsewhere, the staff at this salon have been fantastic. They are very informative about what they suggest for my hair, knowledgeable about their products and what best suits my hair, and professional in the entire process of colouring, cutting, styling my hair. They also offer the added touch of coffee or wine, depending on the time of day, as a special added personal touch to make sure I really have a wonderful experience. 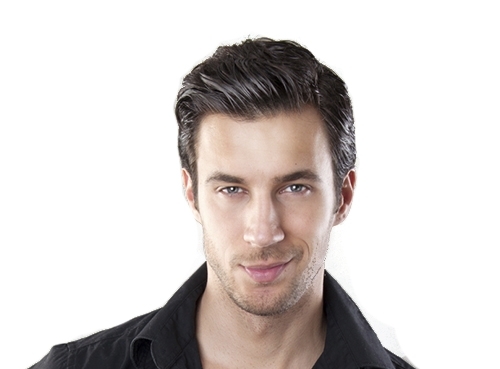 The staff are always happy and the salon has a great atmosphere. Thanks Kim to you and your wonderful team. Kylie is attentive, knowledgable, caring and a great stylist. I was trying to locate a hair stylist close to home, but went back to Kylie. Kylie takes the time to discuss options, and offers great guidance on hair colour. She makes it her business to know your hair and the limitations I experience with my hair being so fine. Kylie has an innate way of guiding you with information so you can make informed choices. There is no hard sell, which I value also. Kylie is testament to the whole salon structure and people who work there. The owners have thought about customer experience and offer many options to ensure the customer is happy. I just wanted to take the time to recognise one of your Staff, Kylie. She was an absolute star and dedicated hours into perfecting my hair.I am really happy that I got to achieve my hair goals with her help and would comfortably recommend her to any of my friend’s. All the girls there have lovely personalities and the place has a great vibe. I have also attached photos of Kylies work. Very impressed. If you are looking for a hairdresser that actually listens to you and is genuinely interested in what you want, if you want a place that offers the latest colours and styles while taking your personality and preferences into account, and if you want a chill out space to relax while the transformation occurs, knowing that you are in competent, creative, warm and friendly hands…..then go to Chroma!